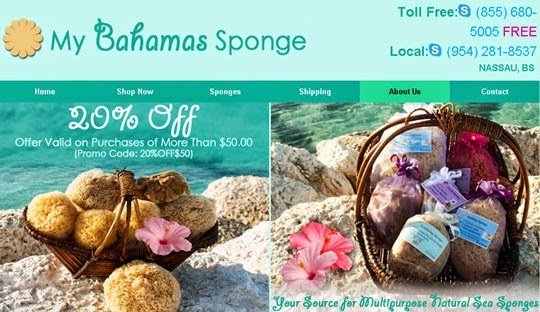 At My Bahamas Sponge, we are proud to represent the Bahamas in the sponging industry by carrying on a legacy that is worthy and needed. We recognize that the Bahamas has a rich history, and we have pledged to share this with the world. Presently, our sponges are available in various markets, for both individuals and retail stores. They make great amenities in guest rooms for cruise ships, as well as for use in schools, spas, and many other local exhibits.